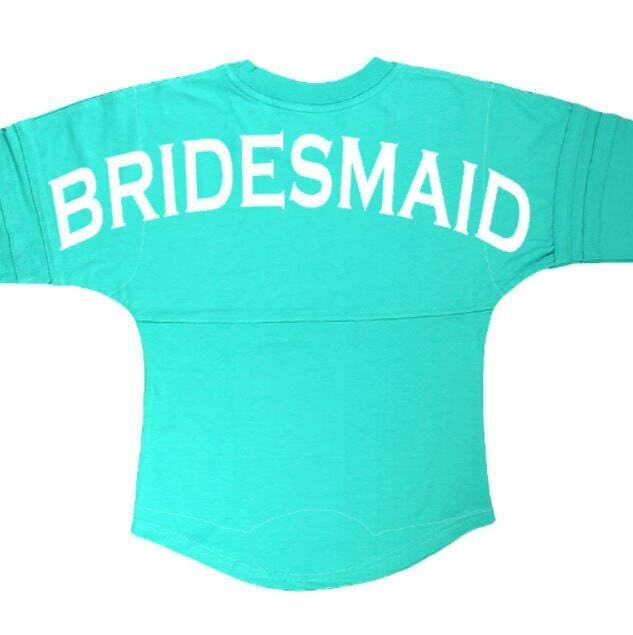 Monogrammed pullover jerseys for your bachelorette getaway, Bridesmaid Gifts, School or Team! 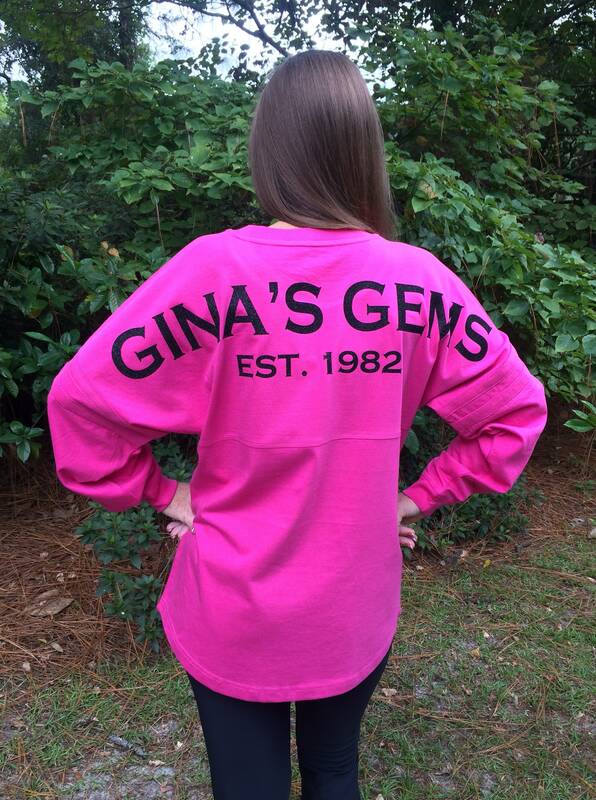 Pair our pullovers with a pair of our monogrammed leggings for a completely cute and casual look! 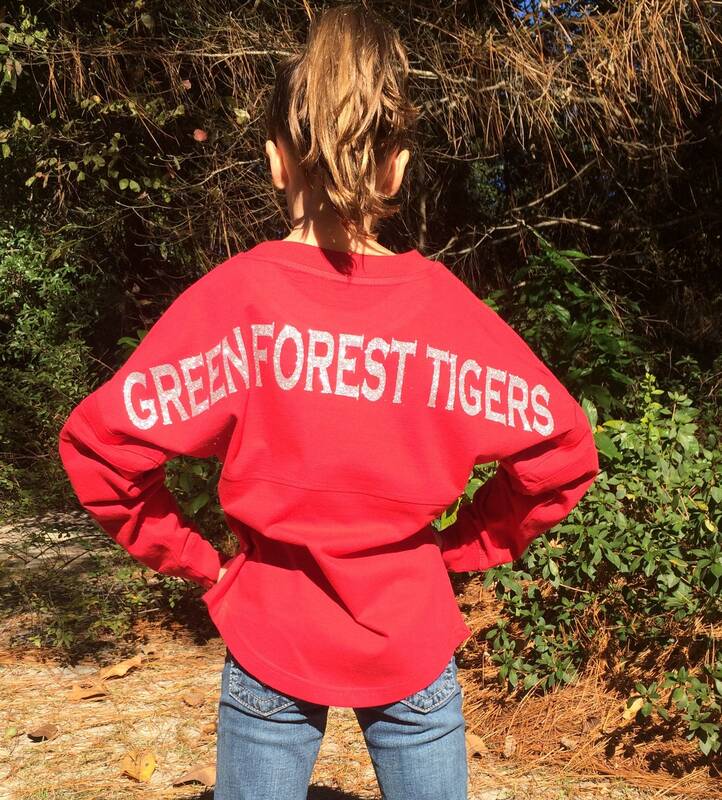 Our pullovers are personalized with your monogram on front left pocket area, and the large back shoulder wording of your choice, accompanied by an est. date, or short saying of your choice. 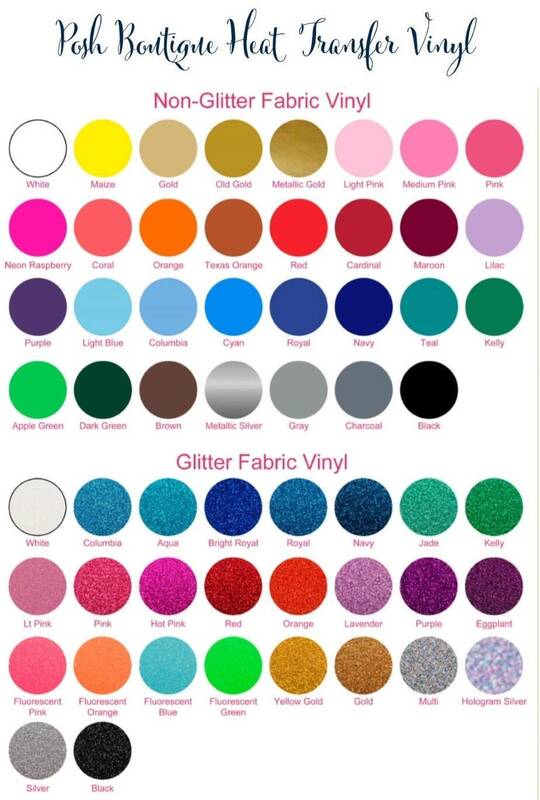 We use professional grade, glitter, matte, or metallic heat transfer vinyl that is permanently heat pressed into the garment for our wording. Pleaee see photo #5 for color options. 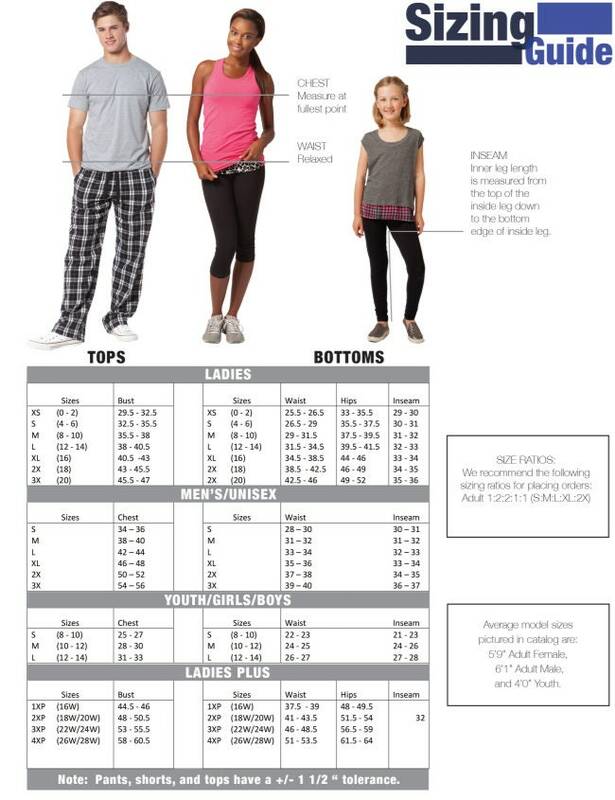 Adult XSmall - Adult 2XLarge. 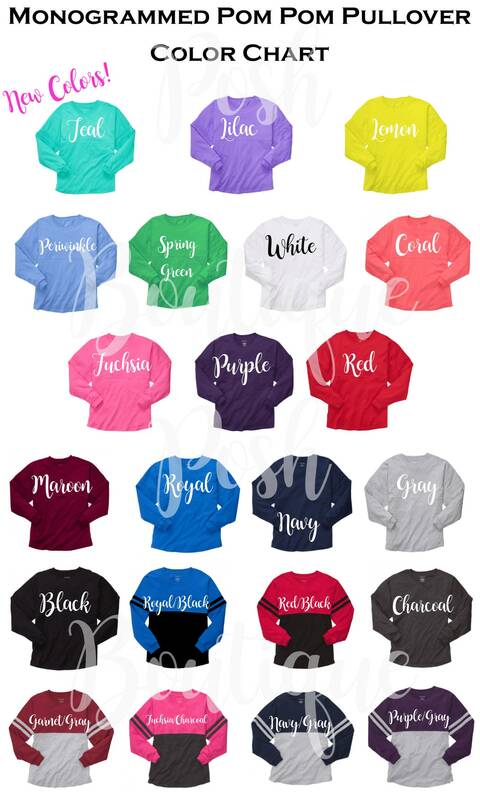 First, Choose a Jersey Color and Size from our drop down menus. 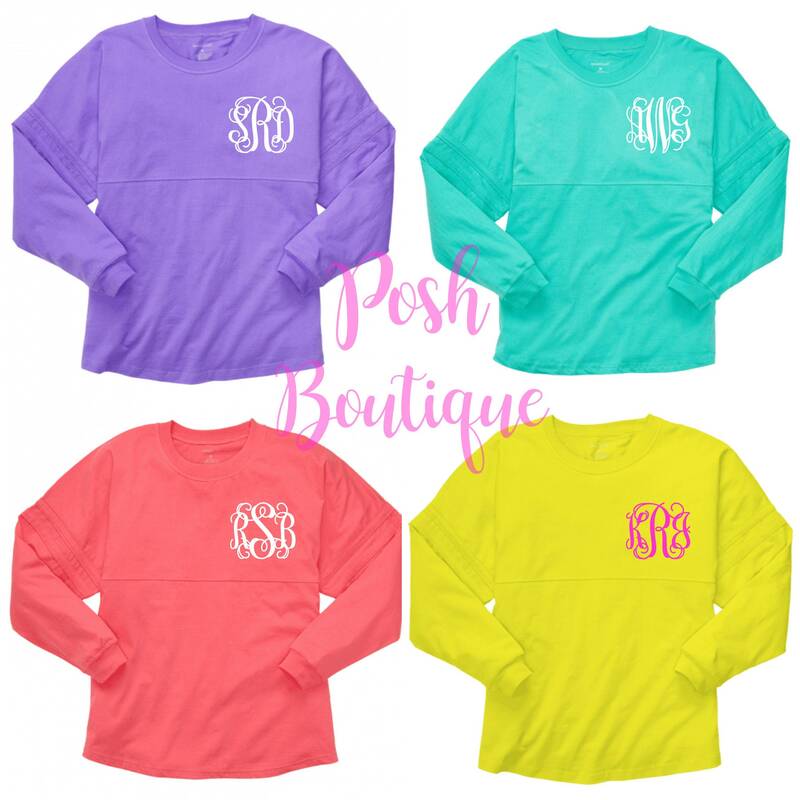 Then, in notes to seller - leave your monogram for front pocket area, wording for the back shoulder top and bottom line - and lettering color in notes to seller at checkout. You can use the name of your school, group, organization, etc. for the top line, and the EST. date for the bottom. 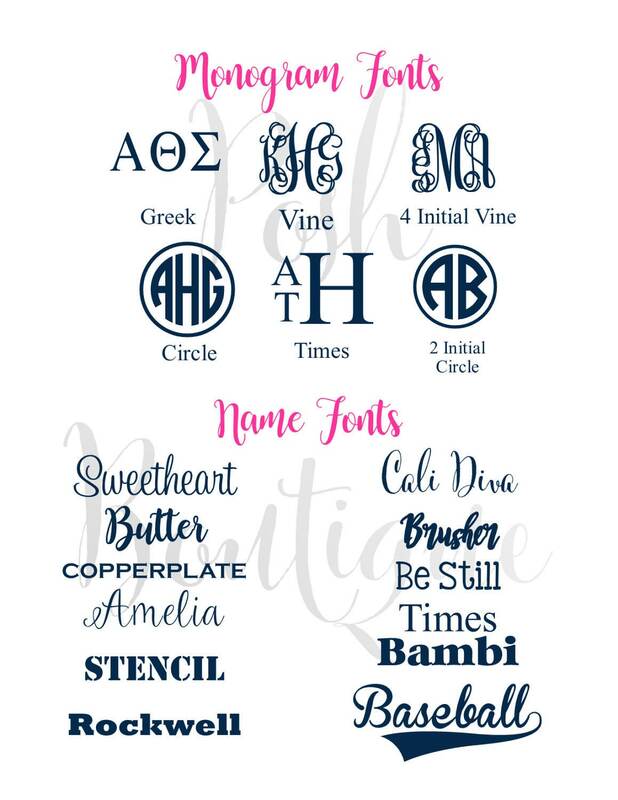 Please make sure everything is SPELLED CORRECTLY, and your monogram is in the order you want it to appear. Your Jersey will be printed exactly how you leave in notes to seller. 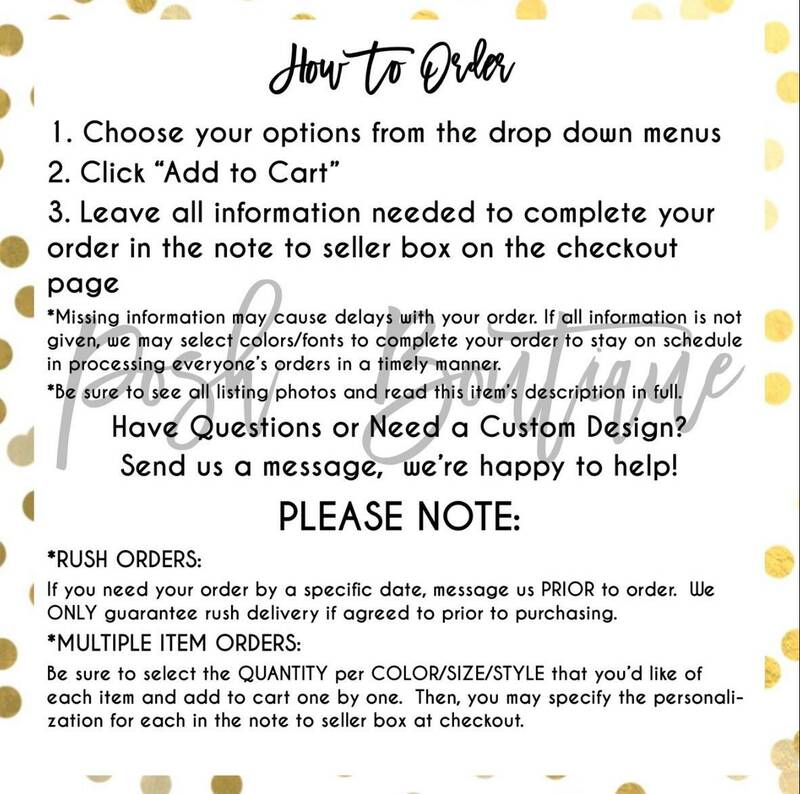 For any questions on ordering, please contact us via Etsy conversations, and we'd be happy to help you! She did exactly what I wanted. She was able to put exactly what I wanted on it. She is doing another one for me I can't wait to see!! Nice product!! Easy transaction. Pleasure doing business. Wonderful! 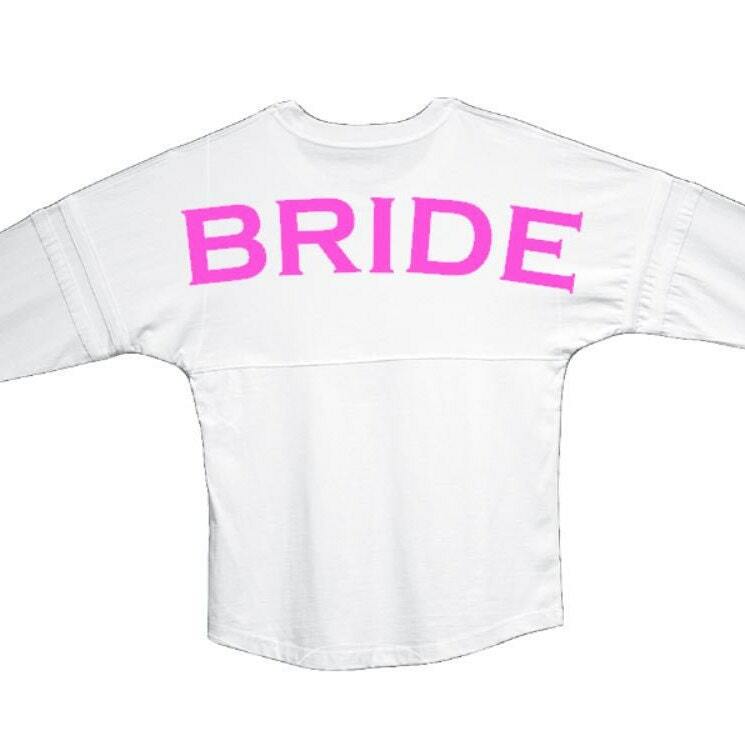 I ordered 30 shirts for our gymnastics team. The customer service was top notch, they answered all my questions and were very helpful! The shirts themselves are adorable and everyone loves them! I will say the shipping did take longer than I expected, but I also understand that bulk orders take longer. They were worth the wait! Thanks so much!